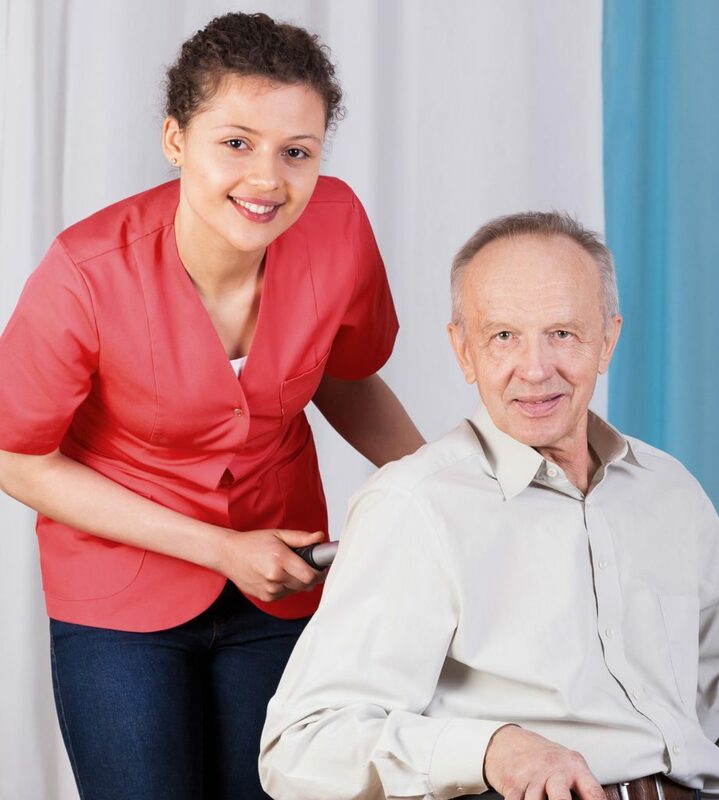 Our team of professionals provide consistent & quality home health care in the convenience of your own home, personal care home and or assisted living facility. We work closely with your physicians to prevent unnecessary hospitalizations. Our registered nurses are certified in the use of KCI Wound V.A.C. We provide assistance to patients with activities of daily living, such as bathing, dressing and grooming. Anew HHA has certified Speech Therapists trained in the use of Vital Stim Therapy, Interactive Metronome, and the Iowa Oral Performance Instrument. Our certified mental health nurses work closely with all physicians & specialists to provide services such as following up after in-patient treatments, coping skills, relaxation techniques, medication instruction, assessment & management, and referrals to community services.